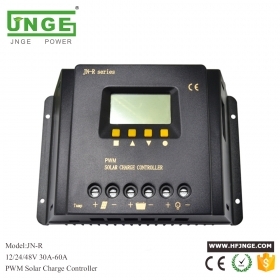 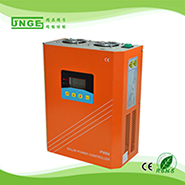 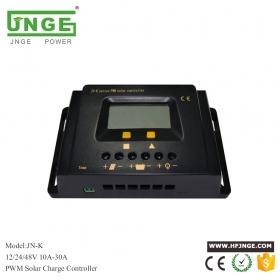 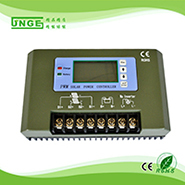 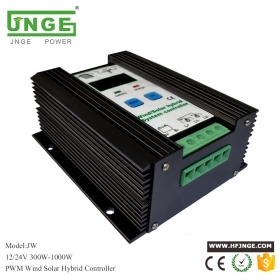 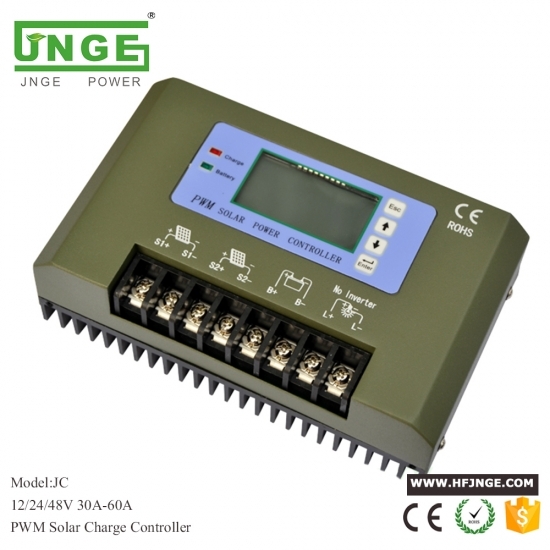 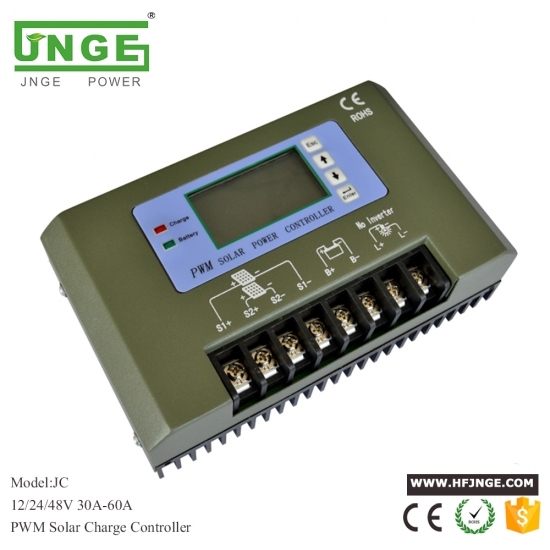 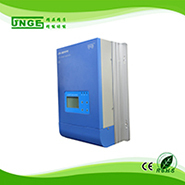 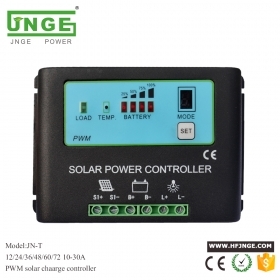 The solar controller is called the solar charge and discharge controller. 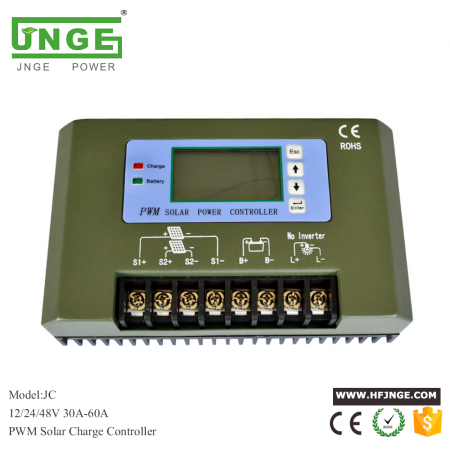 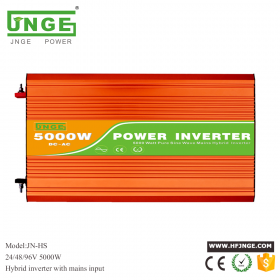 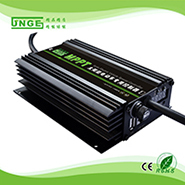 It is used in the solar power system to control the multi-channel solar cell array to charge the battery and the battery to supply power to the solar inverter load. 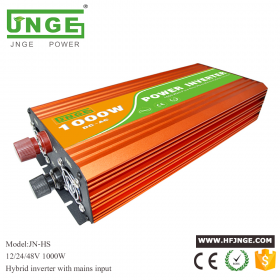 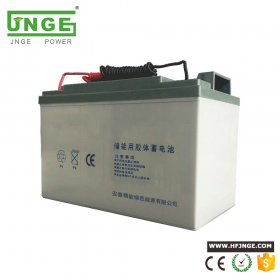 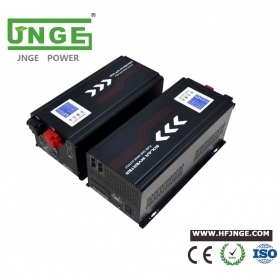 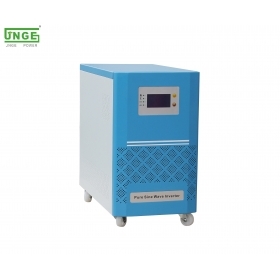 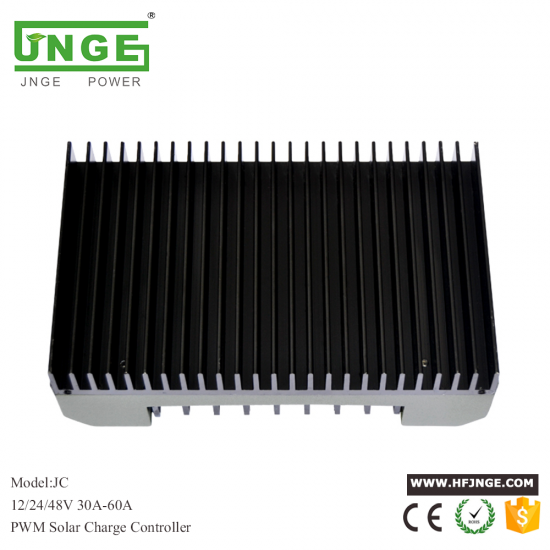 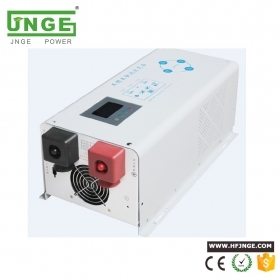 It regulates the charging and discharging conditions of the battery, and controls the power output of the solar cell module and the battery to the load according to the power demand of the load, which is the core control part of the entire photovoltaic power supply system. 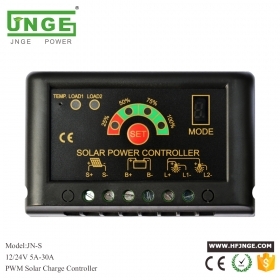 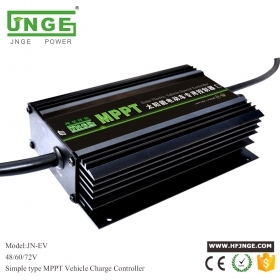 Simple type booster MPPT Solar Electric vehicle special controller is a sophisticated solar charge controller family for low cost appl ications.The electronic circui t is equipped with a microcontrol ler that provides high-efficiency charging technology together with a number of outstanding status display, warning and safety functions.